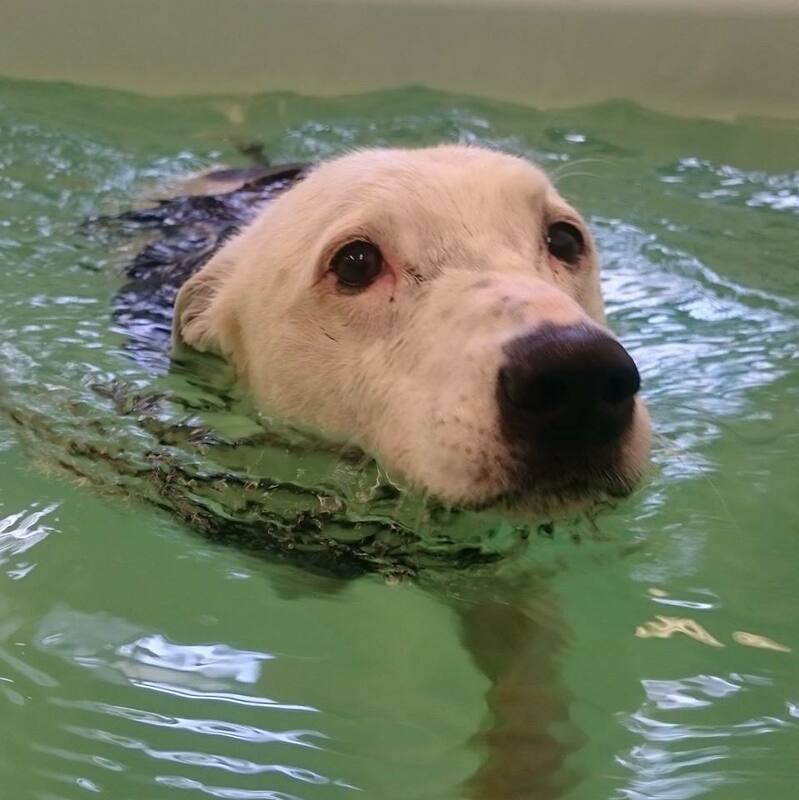 If your vet has advised that your dog would benefit from a course of hydrotherapy treatment or you would like your dog to benefit, then follow these simple steps and discover the difference that Hydrotherapy sessions can make to your dog's quality of life. 2. Download and print off our veterinary referral form below and get your vet to sign it. 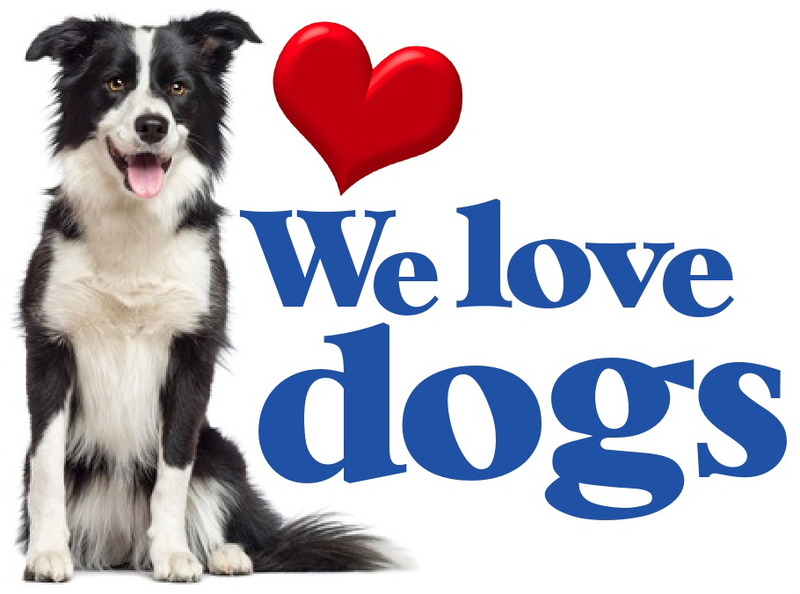 You or your vet can then post or e-mail it to us, after which we will contact you to arrange an appointment. Forms should be received at least two days before your dog's session so we can devise an individual programme. 3. On the day of your dog's sessions, please do not feed your dog for at least twohours prior to swimming and allow your dog to go to the toilet before the session and please pick up after them. We also advise that you do not feed your dog until at least one hour after the session. 4. Please allow up to 45 minutes for the first visit. Getting to know you and your dog is very important in order to get the most out of the treatment sessions. 5. Payment is required at the end of each session, by cash or card. 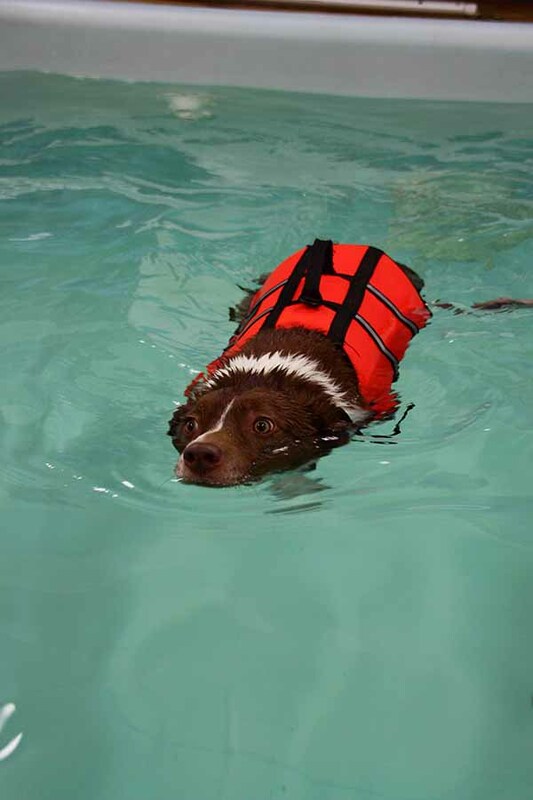 Some pet insurance policies include cover for hydrotherapy treatment. We advise you check your individual policy prior to commencing hydrotherapy. Therapy prices include a pre-swim health check and shower, specifically tailored swim programme, regular weight measurements and reports back to your vet. Shower and blow dry. Session fees will be charged at 50% of the appropriate rate if an appointment is broken or cancelled without a minimum of 24 hours' notice. Call today on 07786 759277 for more information or to make a booking or, alternatively, send an email.